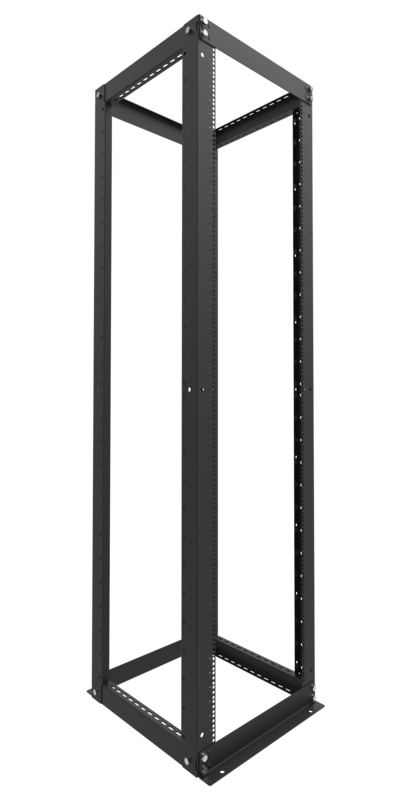 See "Additional Information" for Tech Specs. 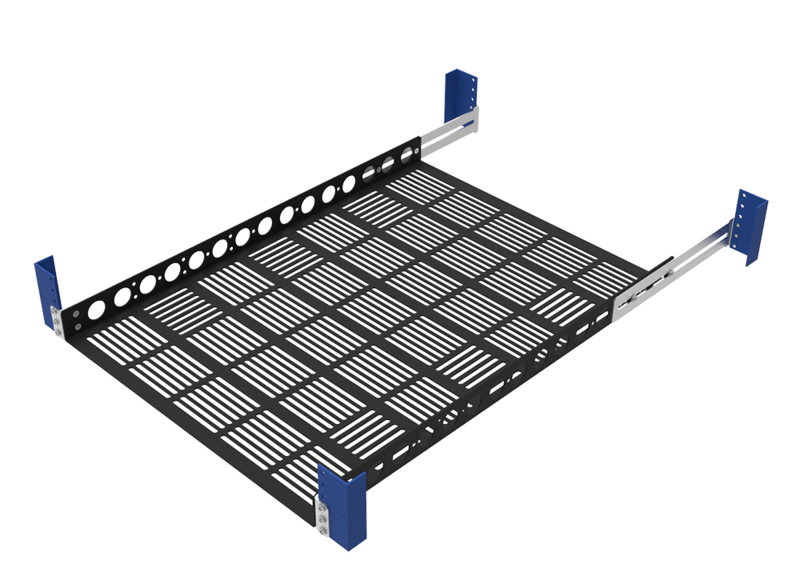 Our wall mount server rack provides 1U or 2U or usable rack space anywhere its needed. 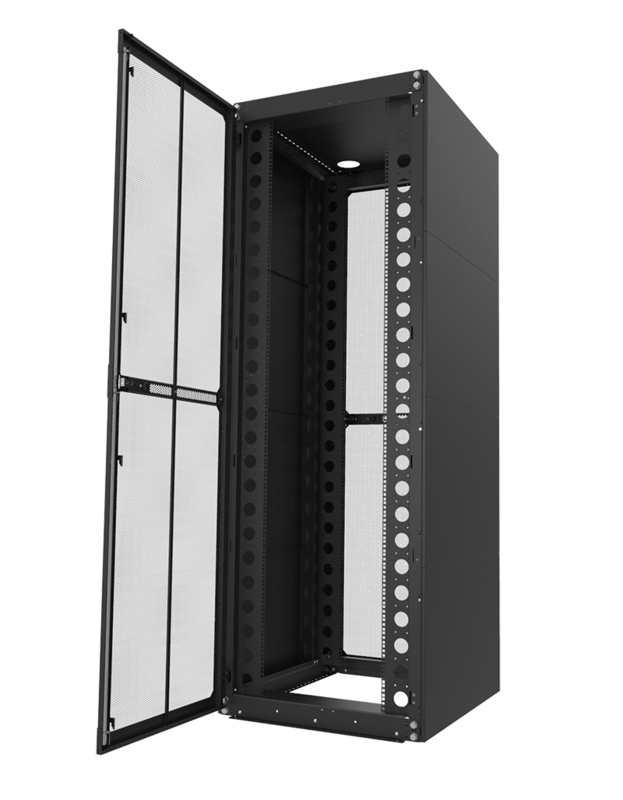 The wall mount server cabinet rack can be used to mount equipment horizontally or vertically. 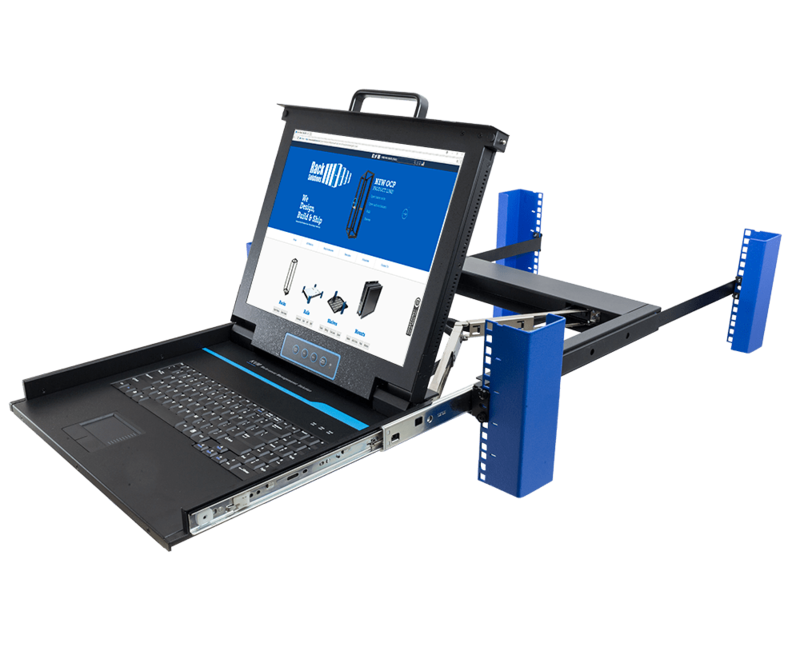 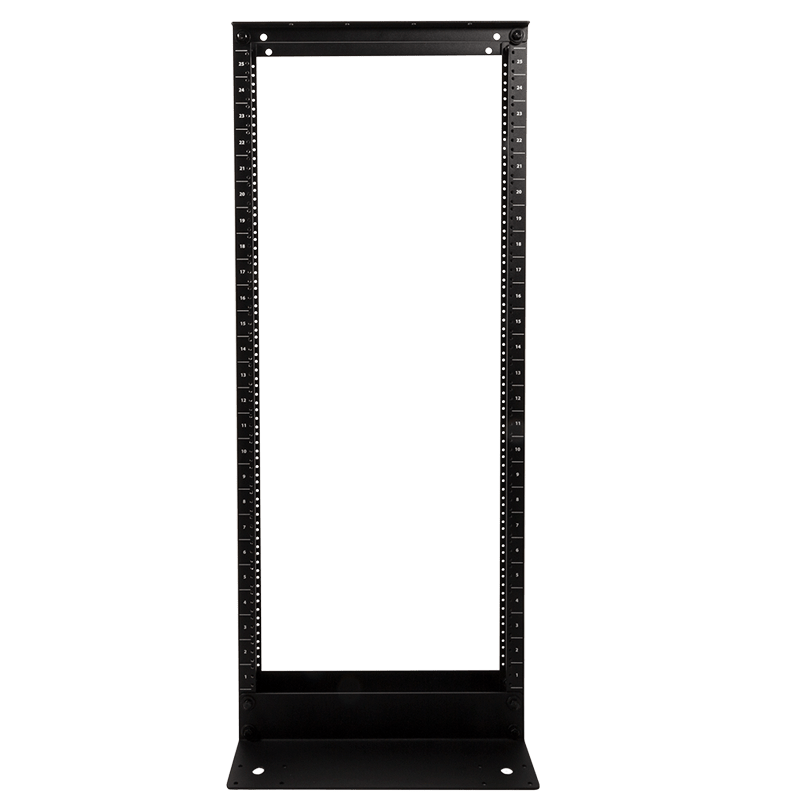 The 1U wall mount rack and 2U wall mount rack allows 19" rack mount equipment to be mounted to a wall, under a desk or stacked on a desk or table. 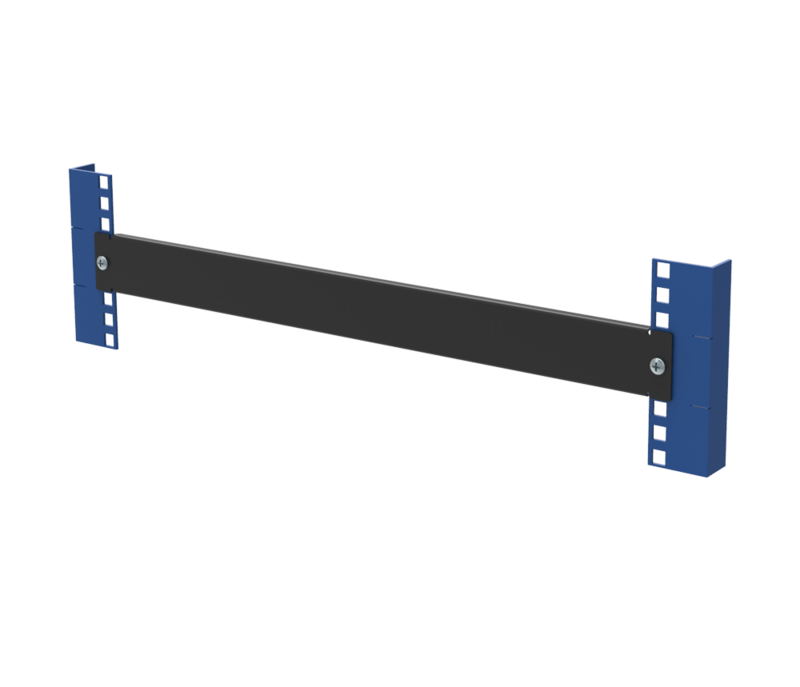 The wall mount server rack vertical is compatible with most OEM slide rails: Dell, HP, IBM, Apple, Sun, Intel, Cisco, Juniper and 3Com. 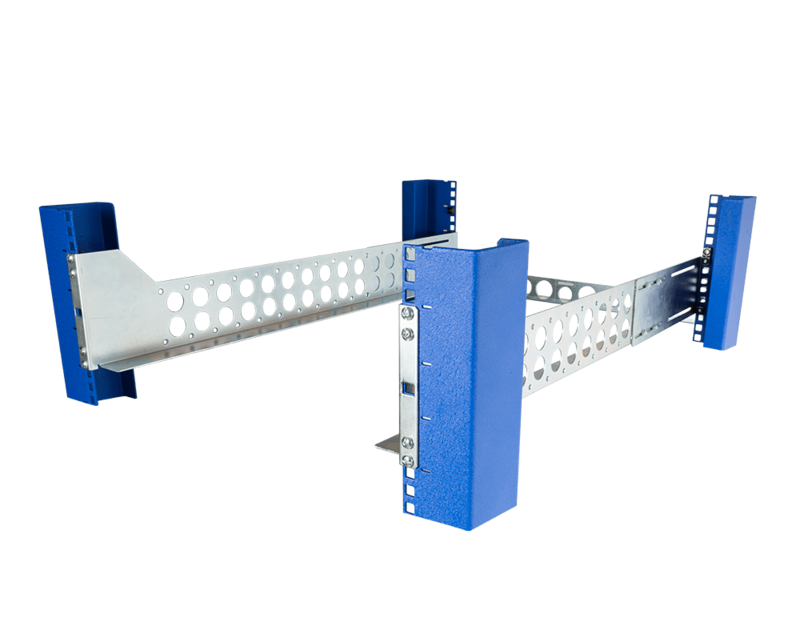 This wall mount data rack is compatible with round hole, threaded hole and square hole equipment and slides. 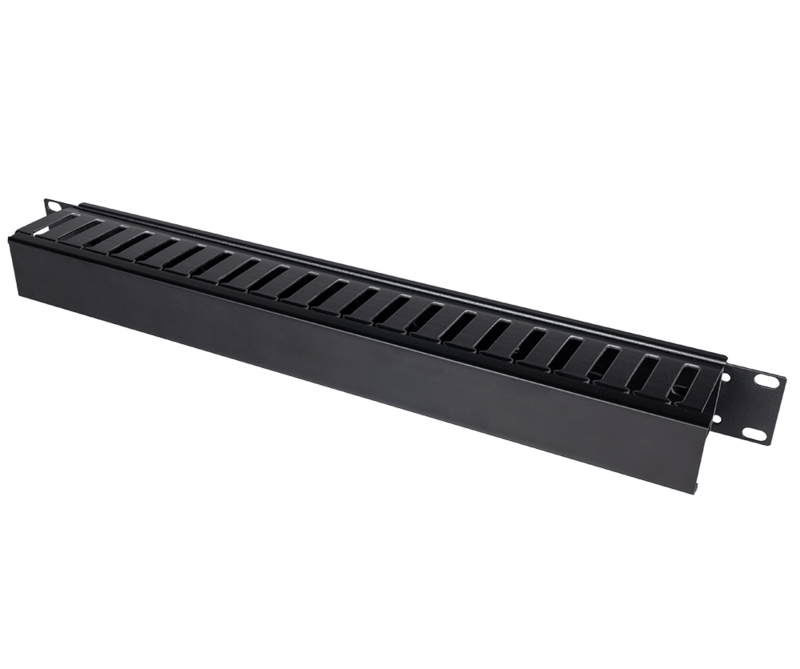 The wall server rack supports equipment up to 30" deep, including slide rails and cable management. 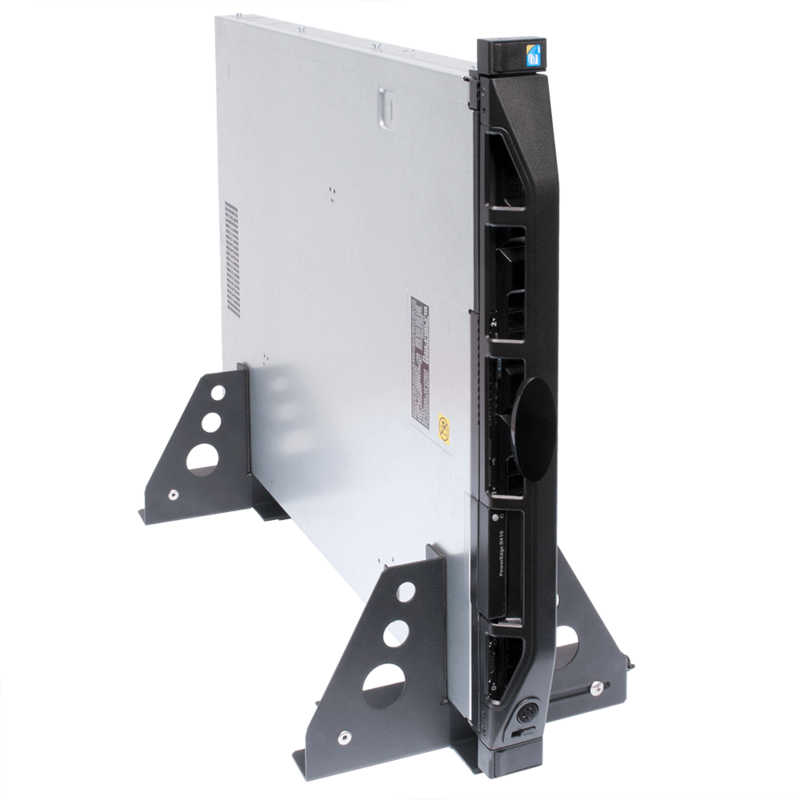 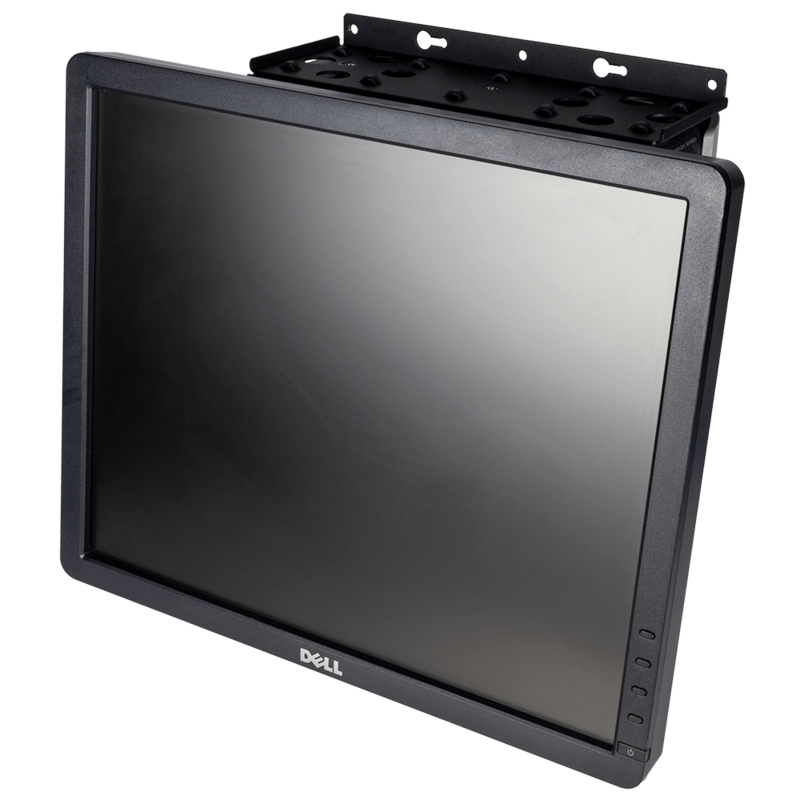 The cover of the 1U and 2U wall mount protects the unit while allowing for proper ventilation. 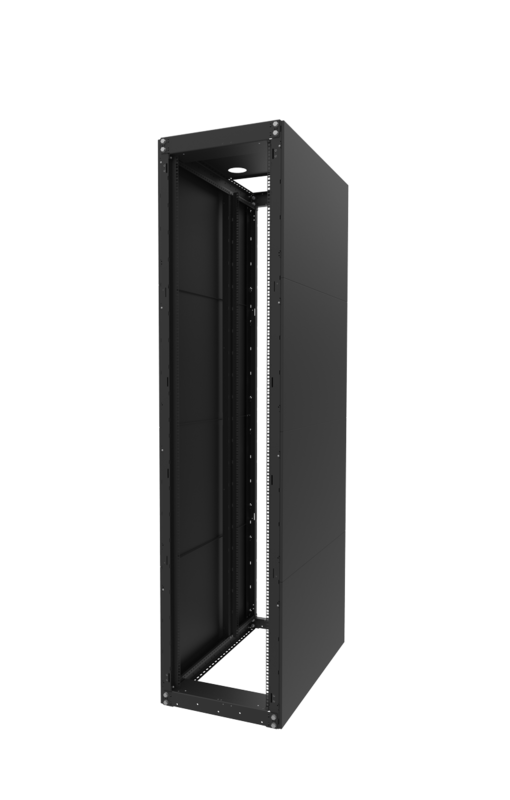 Airflow and cooling are handled with front and rear airspace openings above and below the servers and louvers on each side. 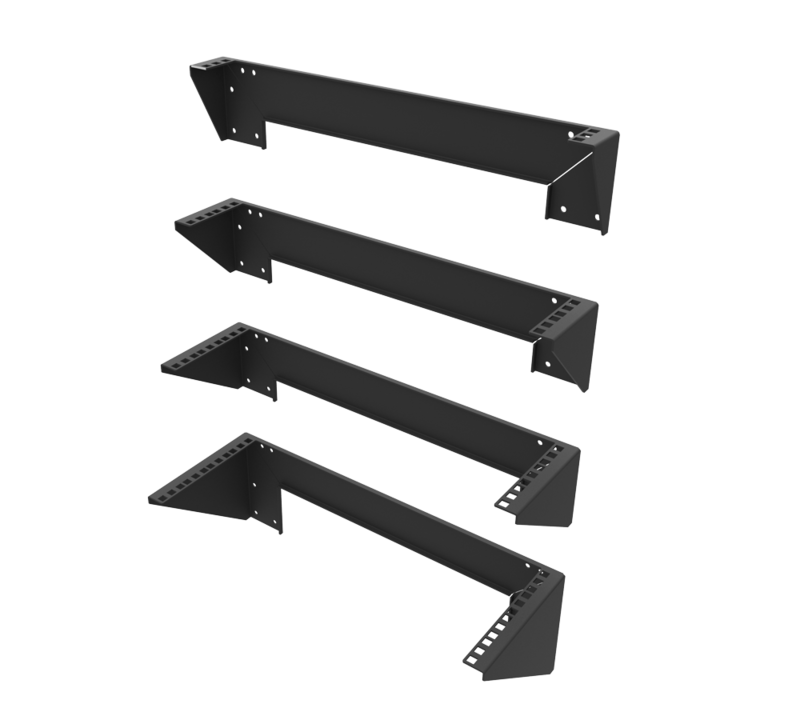 Wall mount hardware for the wall server rack mount is included. 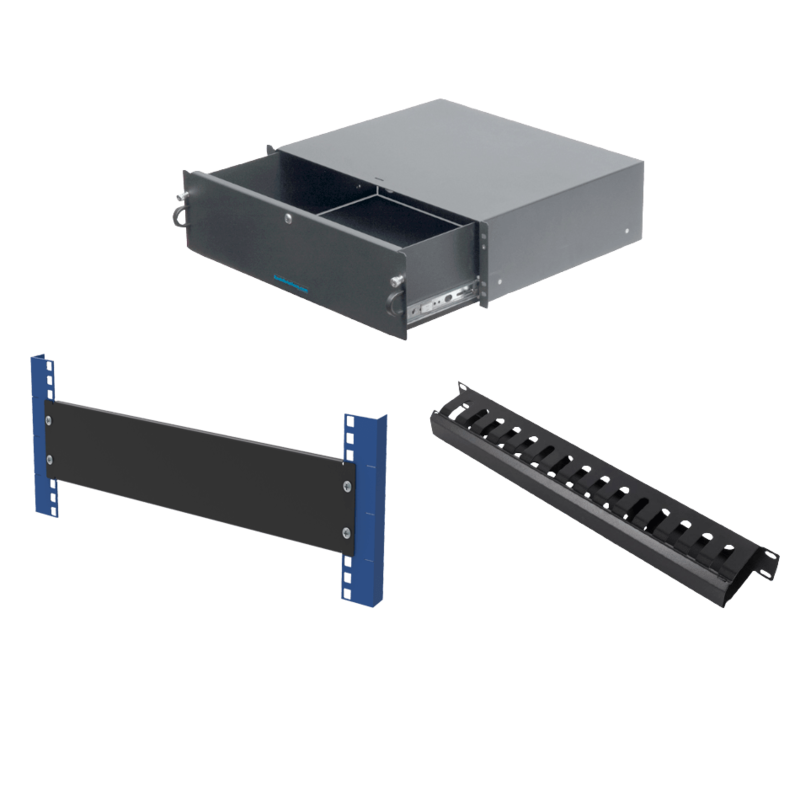 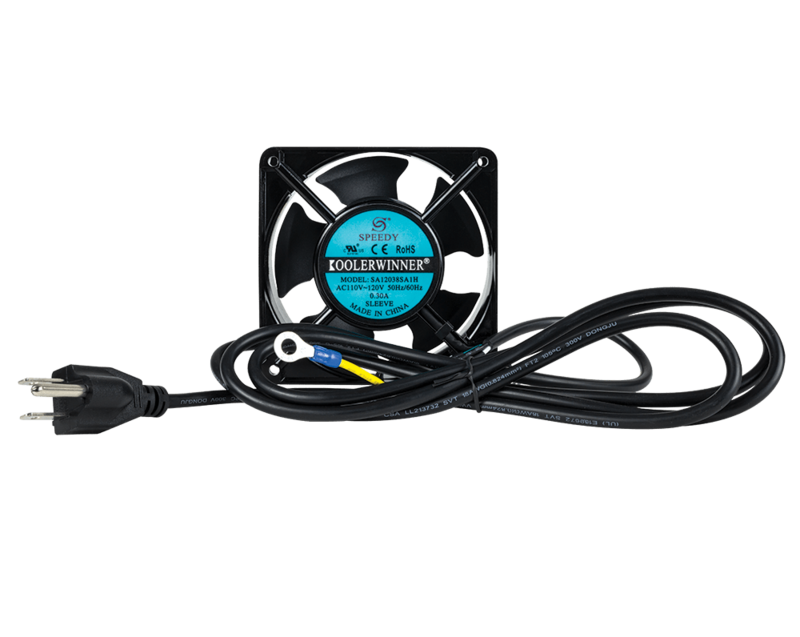 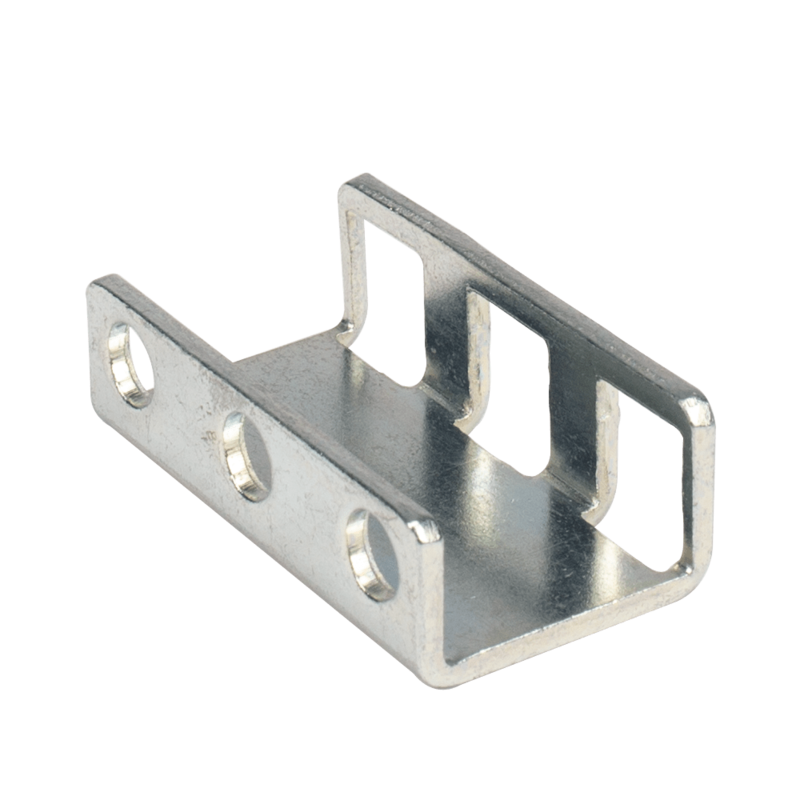 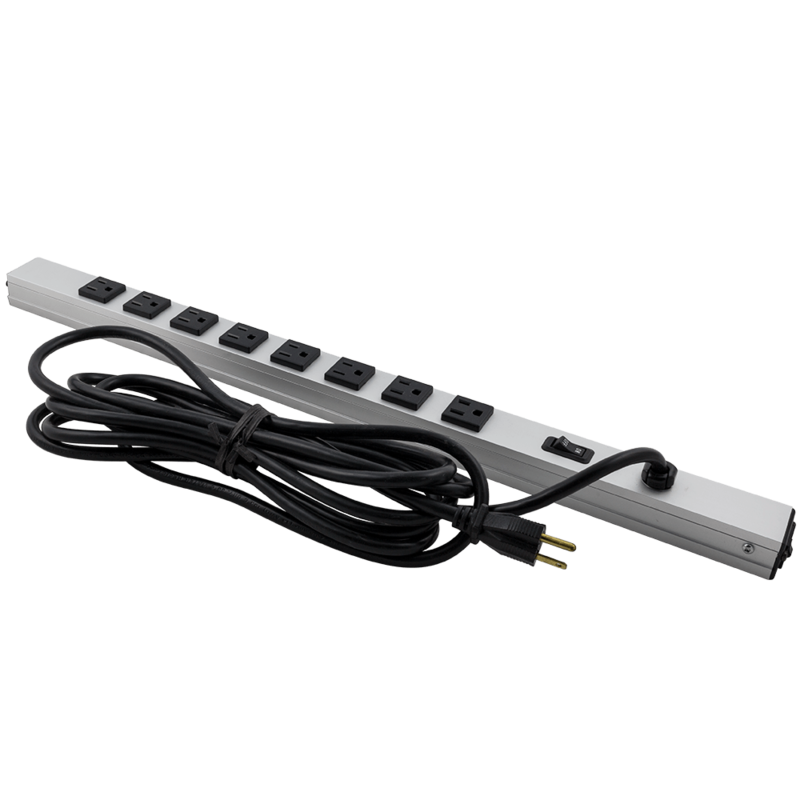 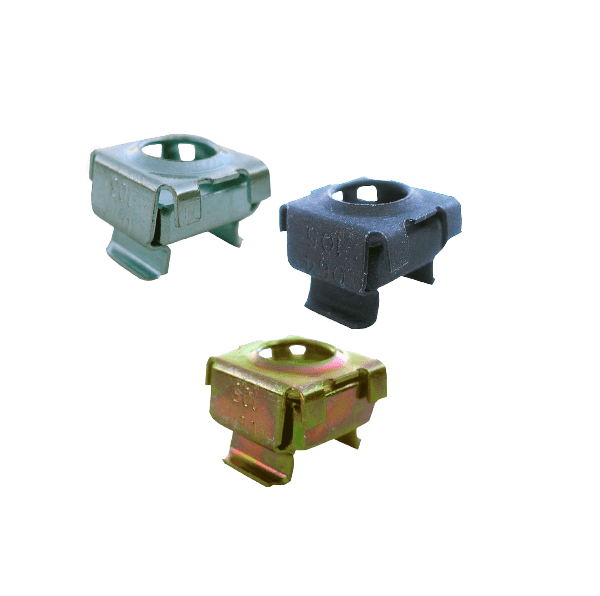 Extra 1U and 2U brackets are sold separately for mounting additional, network equipment. 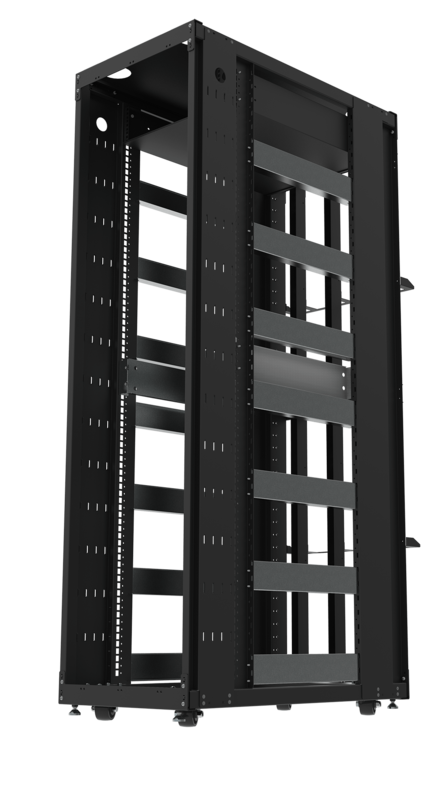 See 1URACK-110-REAR-BRKTS and 2URACK-110-REAR-BRKTS listed above. 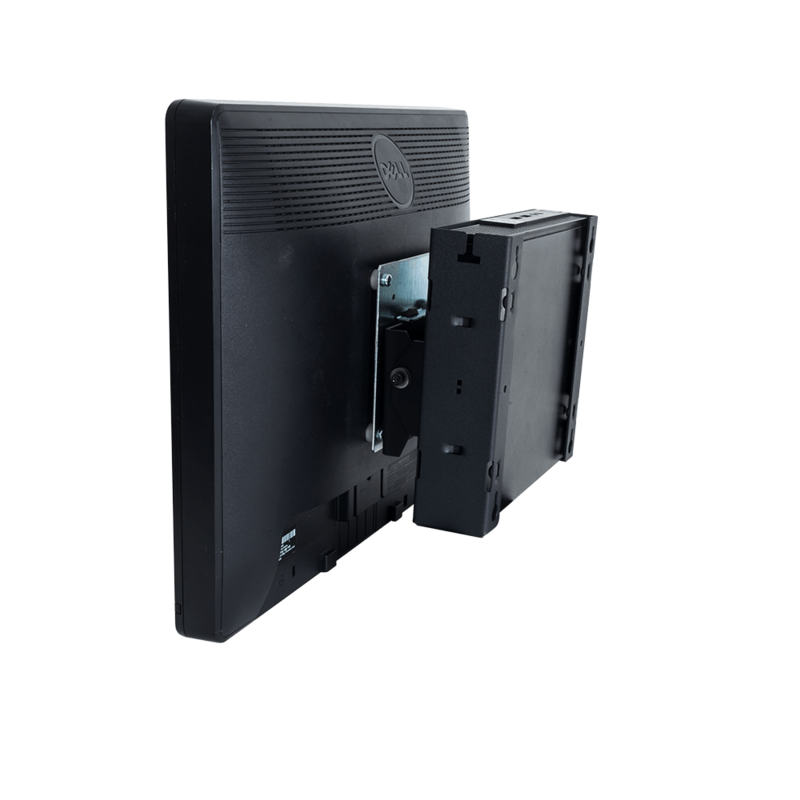 We promise you’re going to have a great experience. 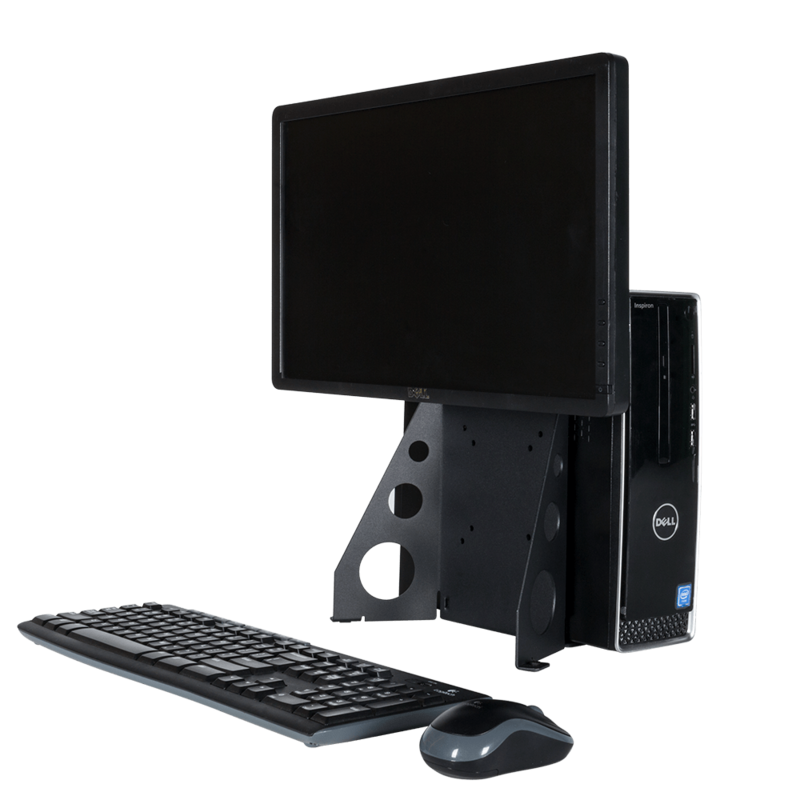 We’ll help you figure out what you need, get it to you fast, and we’ll stand behind it. 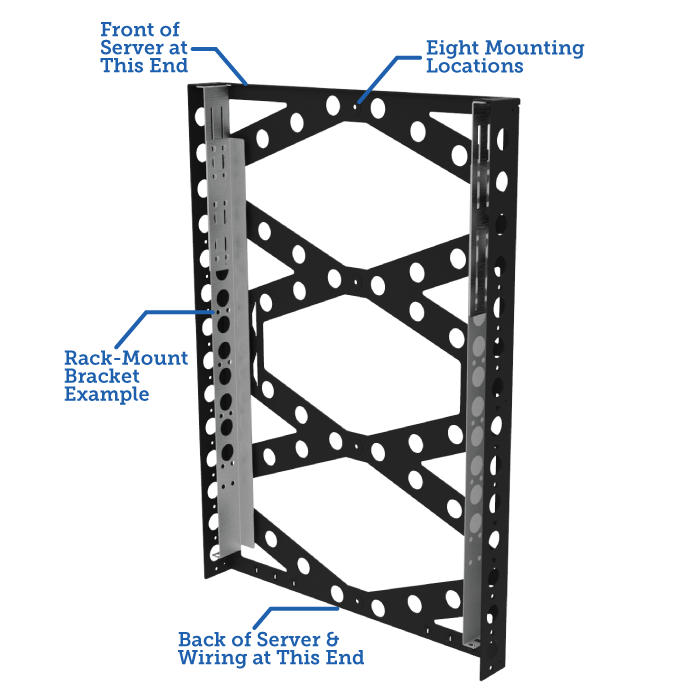 RackSolutions Wall Mount Rack features 8 mounting locations and side brackets. 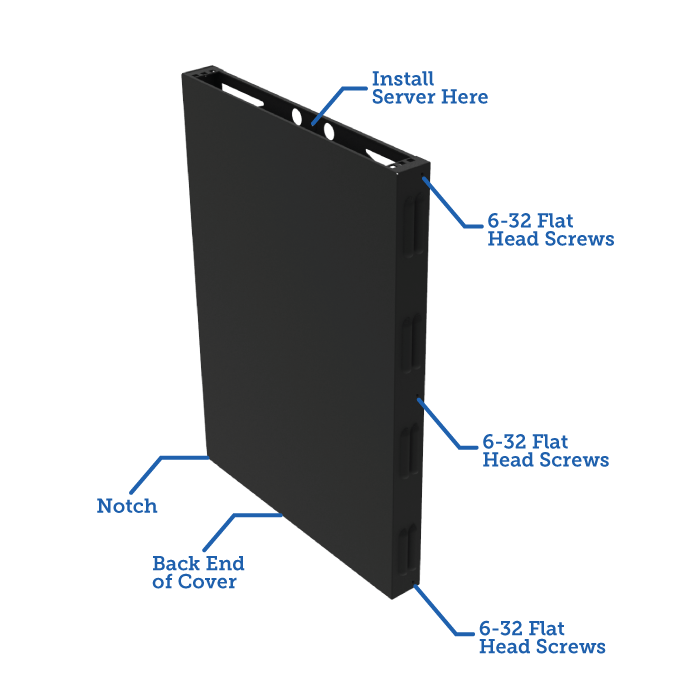 The Wall Mount Rack features a server cover that installs directly into the wall mount.